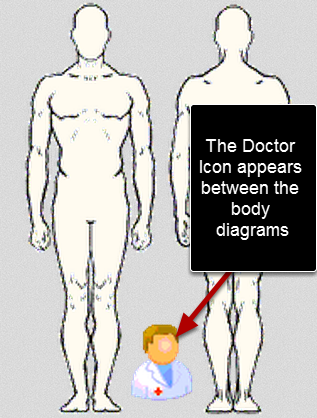 The Doctor Icon used to appear to the right of the body diagram and could not be accessed on the iPhone. Now it appears in between them. 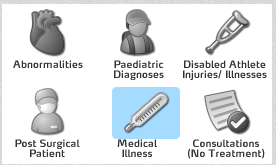 Prev: Password changes on the Main Application and the Installed Version are now linking to the Apple Application. Next: When any new versions are available you will be prompted to reinstall the Smartabase software.